Intimate small quiet building w/only 8 units, ideally located within a few short blocks to Gates Foundation, Amazon, Belltown, dwtn and all that bustles on QA and So. Lake Union. 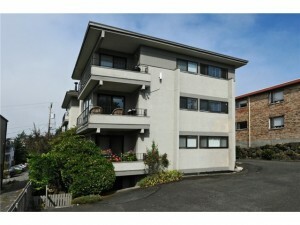 This magnificent rmdld 2 bdrm/1.5 bath unit is blessed w/brilliant Southern light, fab city views. True gourmet kitch w/top of line ss appl, craftsman style cabinets, granite countertops and more. Wood shutters, W/D inside unit, large deck, tons of storage closets + two more stg units. Parking, low HODs, small pets ok.